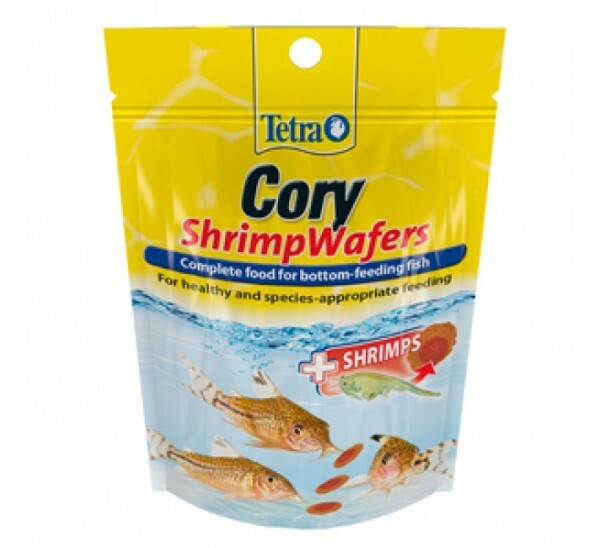 Tetra Cory Shrimp Wafers are a unique well-balanced food for all bottom feeding fish species. This food offers a fantastic blend of key nutrients, vitamins and minerals to provide the best growth and development in your bottom feeding aquatic fish. 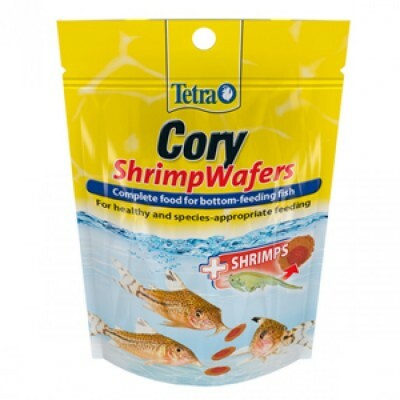 Tetra Cory Shrimp Wafers comprise of a two colour premium wafer food ideal for species such as Corydoras. The food is presented in an air tight bag to protect the contents against moisture, sunlight and air damage.